Walk with us to see what Homelessness in Xenia looks like. Where do you lay your head when you are broke, unemployed and miles from home? What about that child who has to sleep in a car at night with her single mom. Or what about those who are homeless due to mental health issues or substance abuse? The homeless have many faces, but all of them share one very important fact — God loves them and wants to love them through us. In Xenia, the City of Hospitality, how do we deal with the homeless? As we visit some of their places of refuge. 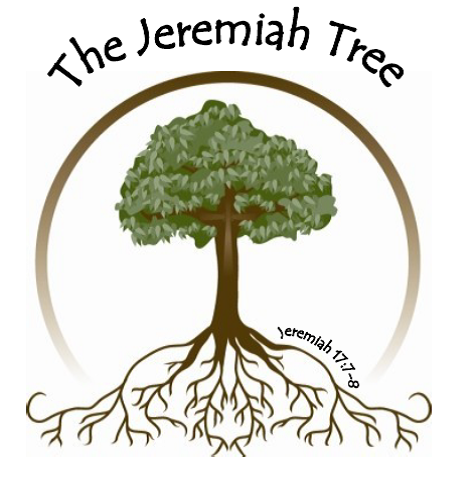 Hear their stories and learn what the Jeremiah Tree and others in our community are doing to help them secure food, clothing and housing. Find out ways that you can partner with us to give them hope and dignity. Walk with us and learn how you can make a difference! Click here to download brochure & registration form.